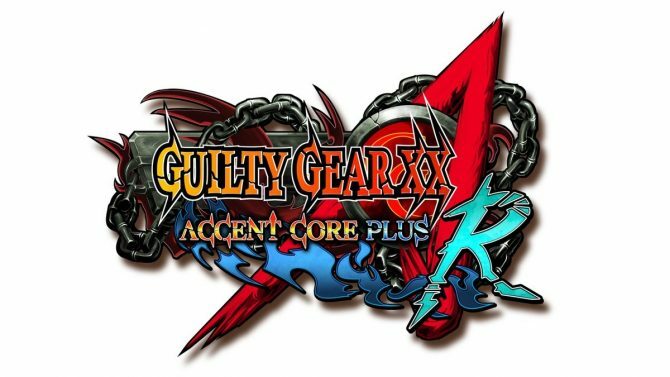 Aksys Games announced that PlayStation Plus member will gain special early access to a demo of Guilty Gear Xrd: Rev 2 for PlayStation 4 on May 1, no pre-order required. The demo comes almost a full month before the game’s official release on May 26 in North America. 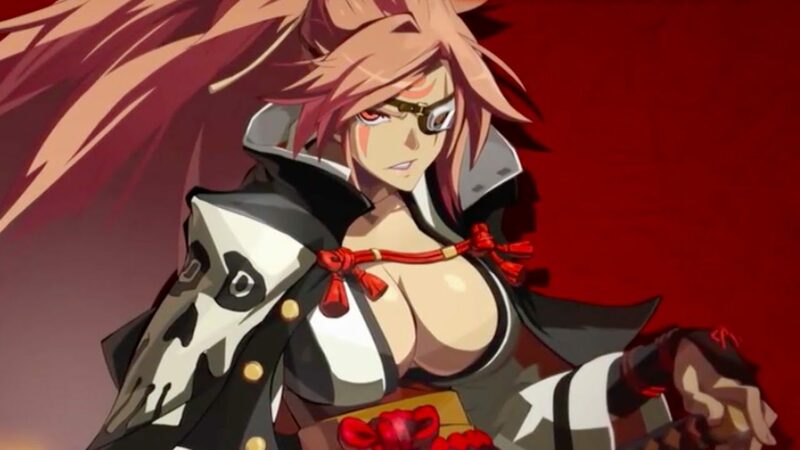 Full Featured Preview – Two new characters, Baiken and Answer are playable from the get-go! New stages, moves and motions are just the beginning of new content to explore in this demo! Get Schooled On How To Rock –New to the Guilty Gear series or fighting games in general? 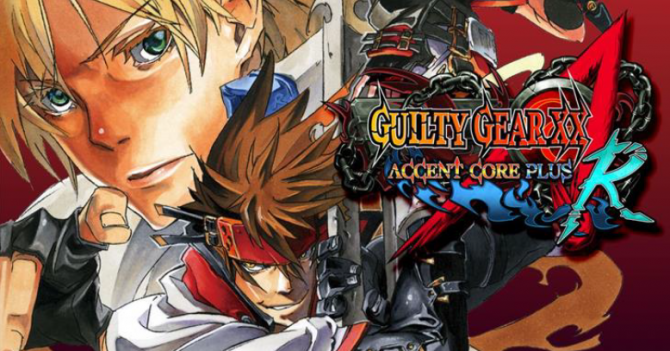 Veterans and beginners alike will enjoy this in-depth and fun exploration of Guilty Gear’s deep system mechanics. Rock Alone or With A Friend – Play alone or duke it out with a friend with any of the 25 characters and their re-balanced abilities in Versus Mode and then shake off the salt by spending countless hours perfecting your combos in Training Mode. 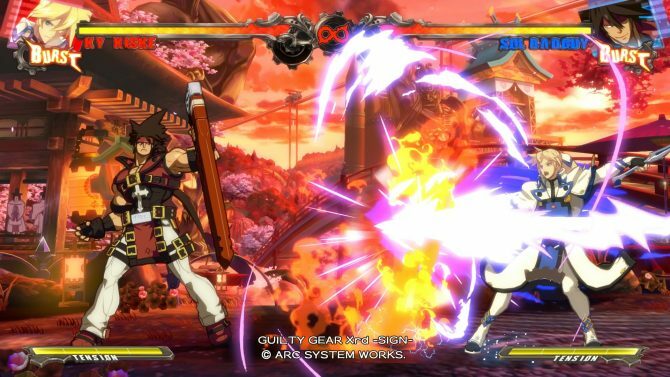 Regarding the game’s release, for players who have already purchased Guilty Gear Xrd: Revelator, the publisher is providing a $19.99 digital upgrade to Rev 2. The stand alone version of the game will be priced at $39.99 and contain the Rev 2 expansion as well as Revelator. There’s no word on if the demo will launch in Europe, but the region will receive a special limited edition through Rice Digital. Take a look back at one of Arc System Works' first iconic fighting games with Guilty Gear 20th Anniversary Edition for Nintendo Switch.